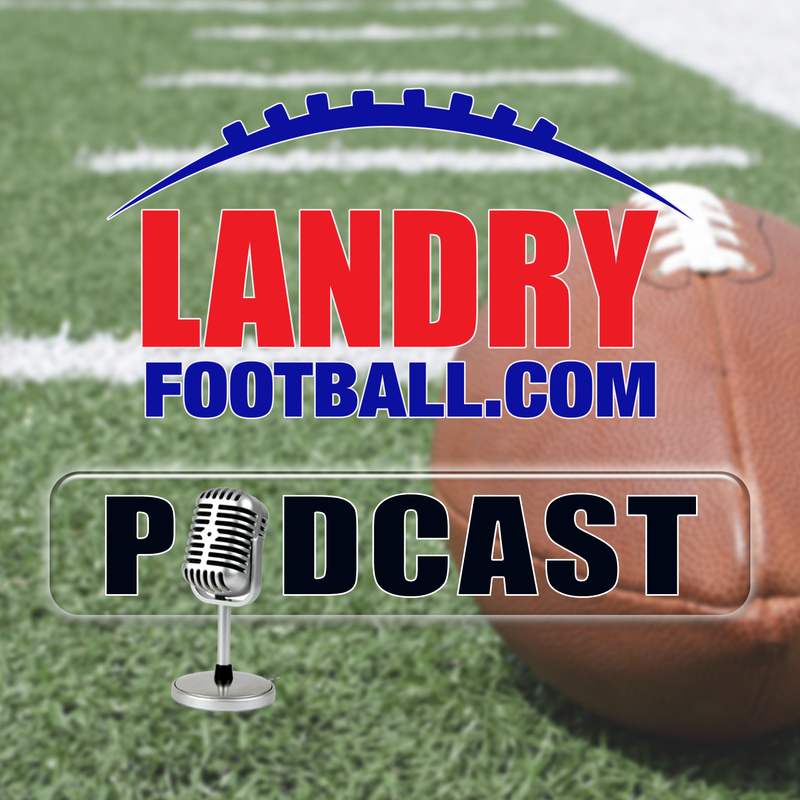 On today’s Landry Football Podcast, veteran scout/coach Chris Landry discusses Scott Woodward, the new Athletic Director hire at LSU, how it came to pass, as well as explaining the importance of leadership at the top of both College and NFL Programs. 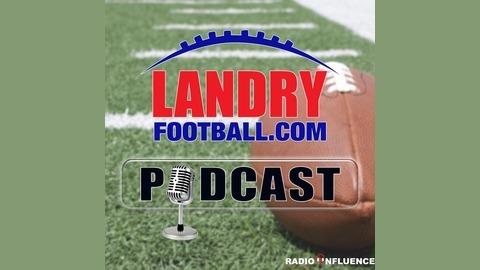 Learn why some teams win and some have struggles and how it affects football people’s ability to do their jobs. 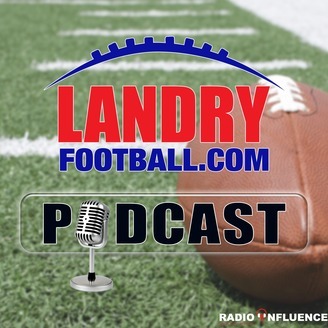 The post Landry Football: How LSU’s New AD Came To Be appeared first on Radio Influence.